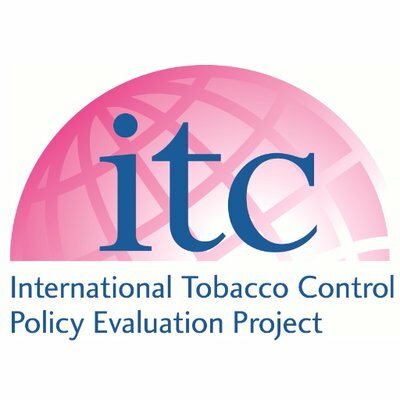 The global tobacco control effort is growing and changing rapidly. 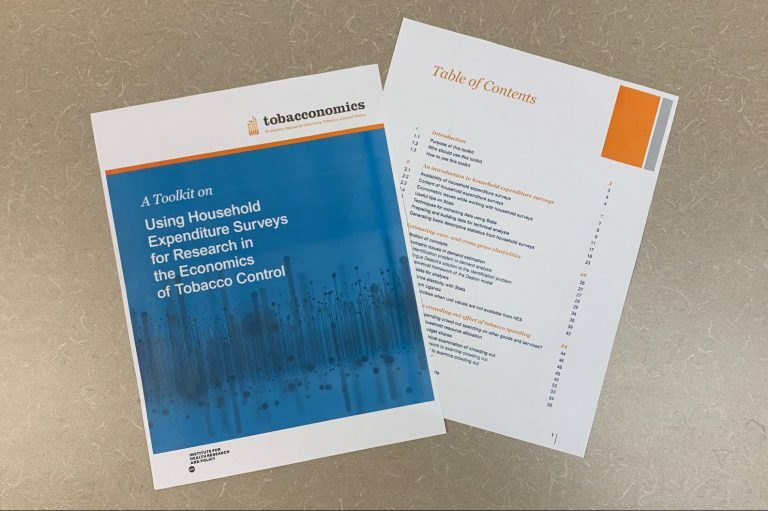 Get the latest evidence on the economic costs of tobacco use and the economic benefits of tobacco control efforts worldwide. 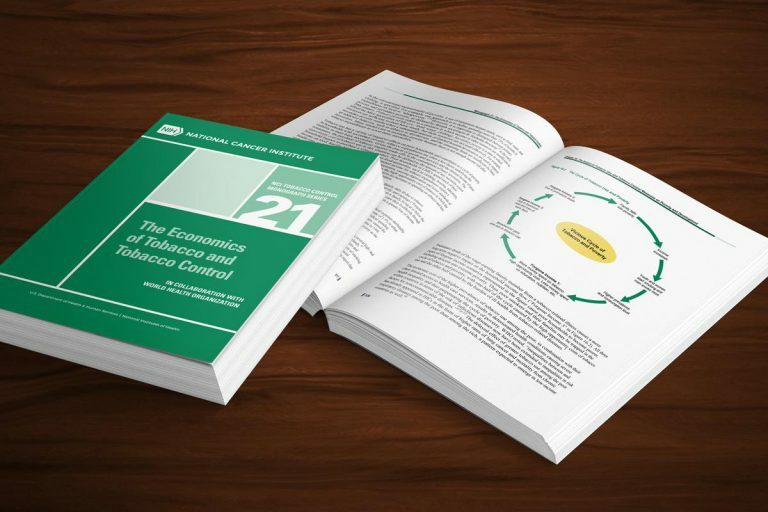 The purpose of this toolkit is to guide researchers in carrying out research on the economics of tobacco control. 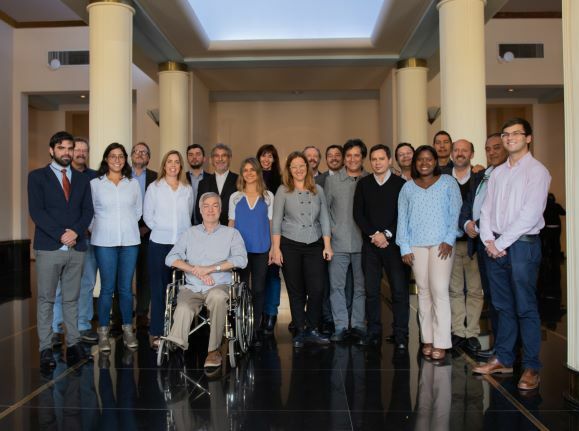 It examines select tools and techniques that can be used to analyze household expenditure surveys data.